Garage Is 30 X 40 And Is 1200 Sq Ft Of Workspace And Is It Great Condition With A Man Door As Well As The Garage Door Access. Home Was Originally Going To Be Renovated And Presently The Interior Is Stripped To The Studs. 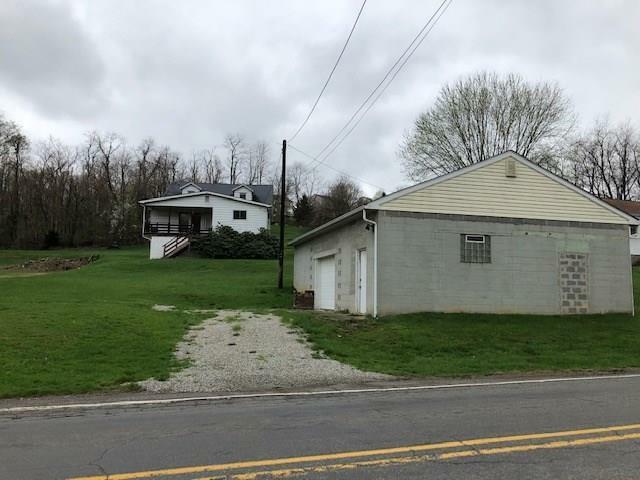 This 1.04 Acre Parcel Is Zoned Commercial With The Garage Detached In The Front Of The Residential Structure There Is Great Potential For This Property To The Right Buyer! Hello, I'm interested in 287 Muse Bishop Rd.